Hello everyone! Hope you're all well! Have You Had Any Other Online Presence Before?eg Youtube? As a "Beauty guru/blogger" no. 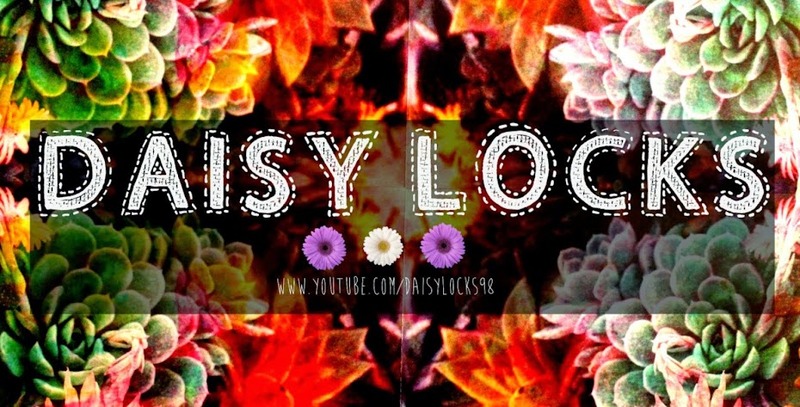 I had always been inspired by the gorgeous girls on youtube I watch, and from all the blogs I read. I had always held back from it because I was a little scared, but when I finally caved in and gave it a go I never looked back. When Did You Become Serious About Blogging? Right from the start I was pretty serious to be honest. I have times when I have to put school and my life before blogging however, so it's always been about balance. Regardless, I am still quite serious. Well my very first post was your average "About me" post, but my first beauty related post was a review on the Maybelline BB cream from their "Clear Smooth" line. Hopefully I will have gained a few more readers as well as posting more regularly with a lot more product reviews. What Is The Best/Most Rewarding Thing About Blogging? The comments I receive. There are just so many gorgeous girls out there who are so lovely and I don't think that they know, but every comment I receive makes me very happy, so I always make sure to read each and every one and then reply to them. What Is The Most Discouraging Thing That Happens/Has Happened? The only discouraging thing that happens is when I go for a week or more without posting. I get a little angry with myself for letting you all down and not getting on top of my work. But nobody has ever been rude or criticising ever, and I have a lot of lovely regular readers and I still can't believe that they're reading even when I've abandoned the blog for three weeks. Thank you. What's Your Lasting Blogging Motiviation/Inspiration? I love this tag, you really do put so much effort into your blog and just looking at it makes me feel christmassy. 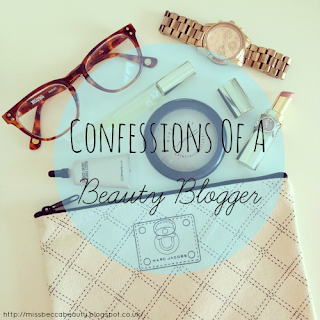 I love your blog so much and I have followed you, could you return the favour...?